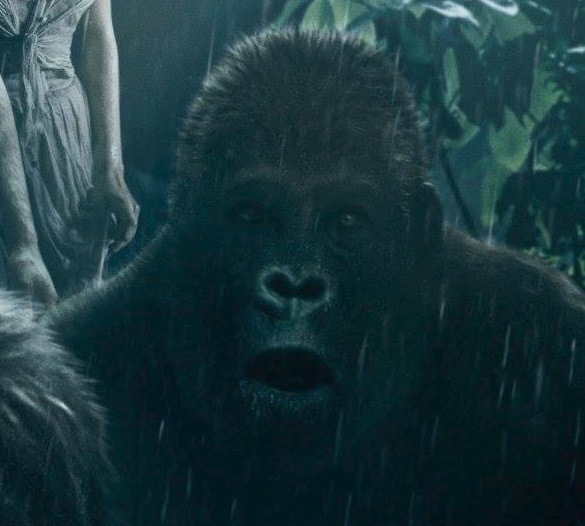 Time has come to resurrect Edgar Rice Burroughs’s Tarzan from the depths of apathy and onto the big screen once again. 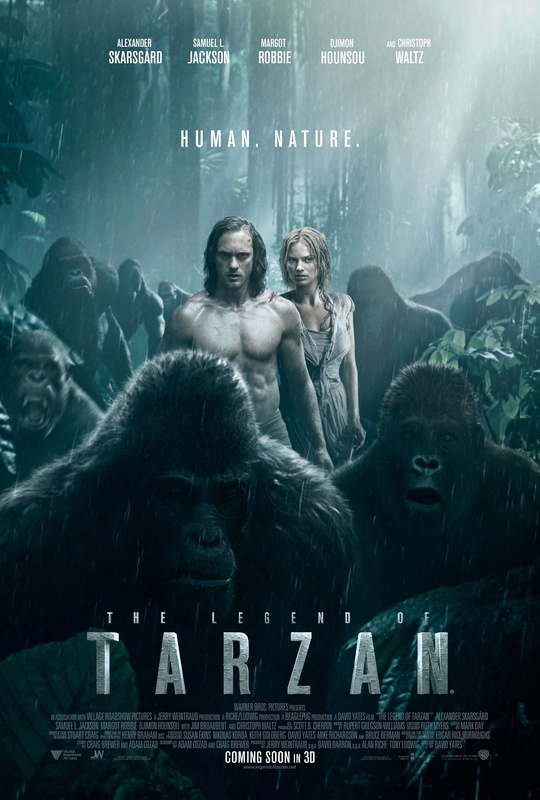 The Legend of Tarzan makes great hay of its leading stars Alexander Skarsgård and Margot Robbie, and director David Yates looks to be enjoying updating the man of the jungle. Recently we had the chance to see twenty minutes of the film and attend a Q&A with the cast and director – there was a lot to see, and it’s a great read, doing much to ignite the spluttering matchheads of interest there is for this film. The film is directed by Harry Potter’s David Yates and has the cast includes Christoph Waltz, Samuel L. Jackson and Djimon Hounsou. The UK release date is the 8th of July this year.